His last character dead, Brian is now a doctor with strange proclivities in Cultist Simulator, the awesome new destined-to-be-a-cult-classic (pun intended) from Weather Factory. Join Brian as he embarks on his first playthrough of Cultist Simulator, the awesome new destined-to-be-a-cult-classic (pun intended) from Weather Factory. 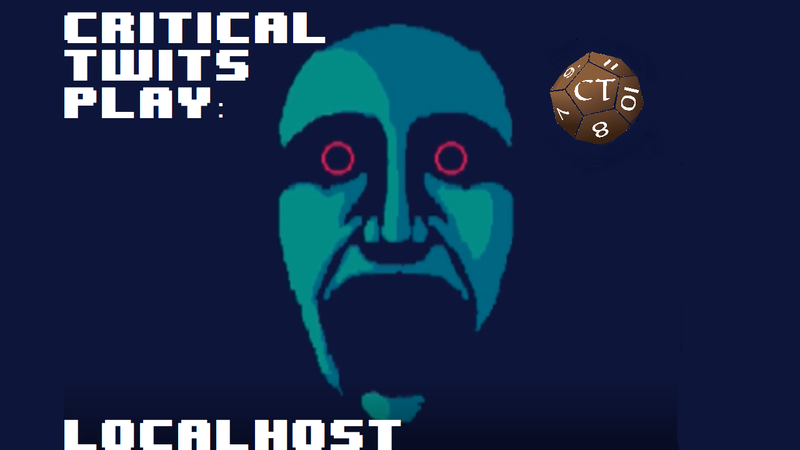 LocalHost Full Playthrough – Is deleting an AI technically murder?